There are two burning questions, ladies and gentlemen, before the House this fine day — 1.) What pixel density will the iPad mini 2 Retina display have and 2.) Does the world need yet another Apple rumor source in China? Apparently, answer to the latter query is a resounding, YES. But the dish doesn’t end there. My Drivers is a mainland Chinese website (i.e. simplified characters) and the world is beating a path to that digital doorstep because it has iPad mini Retina juice, a brimming glassful. Indeed there will be a Retina iPad mini, which Apple will almost certainly call “iPad mini with Retina display.” Resolution is said to be pegged at 2048 x 1536 pixels with an eye-pleasing 324ppi pixel density. Further, it’s believed that long-time Apple supplier AU Optronics will supply the panels. Folks playing along at home who burst out — A5X and quad-core graphics? iPad 3 components! 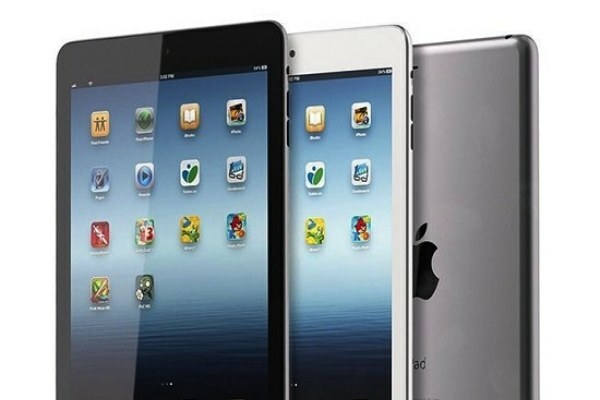 — are indeed correct and, given that the current iPad mini has iPad 2 guts inside, it all just makes sense. Apple is very much a creature habit and re-using already tested and true components fattens Cupertino’s habitually bubble-like bottom line.